Product prices and availability are accurate as of 2019-03-12 11:12:33 UTC and are subject to change. Any price and availability information displayed on http://www.amazon.com/ at the time of purchase will apply to the purchase of this product. 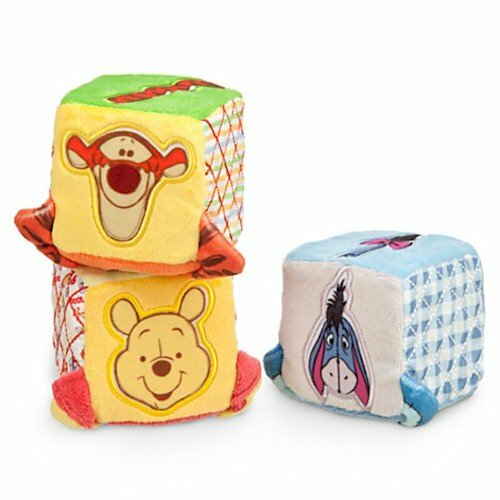 Soft stackers! 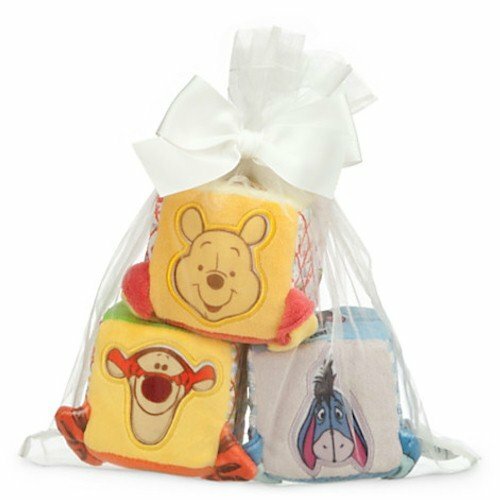 Soft, fuzzy and squeezable, Pooh's plush blocks make crinkle, bell and rattle sounds to thrill your small home builder.